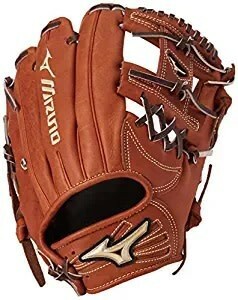 The Global Elite is for an elite player at the top of their game and it is established as one of Mizuno's top gloves. 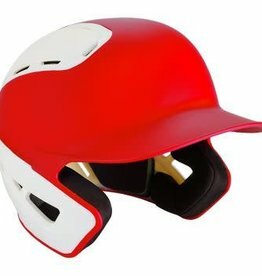 E-Lite leather makes up this series for a soft, light, and overall phenomenal feel. 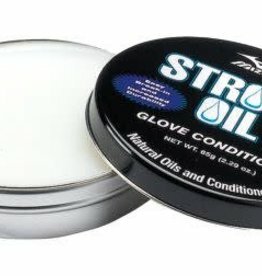 Excess weight is removed from the tips of the fingers to counterbalance the glove for superior control on defense. 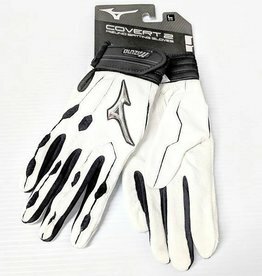 Similar to that of other Mizuno gloves, roll welting provides a sleek look and support throughout the finger stalls to help retain the perfect shape for years to come. 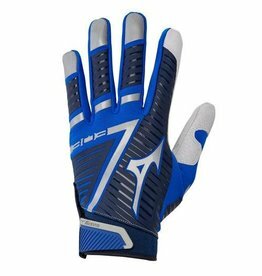 Additionally, a steersoft elite palm liner and Mizuno's triPROtect technology are utilized to ensure your hand is protected against quick hits and hard throws. 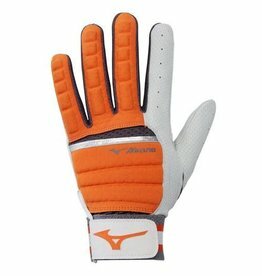 The triPROtect offers three index finger position options for three levels of comfort, control, and stability. Since the Global Elite is exclusively for infielders, an Axiom Infield Pattern was created to help funnel the ball into an ideal sized pocket for quick transitions of the ball from glove to hand. 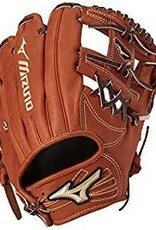 This is all made possible and tied together by the rugged, durable, and long lasting Japan tanned leather laces. 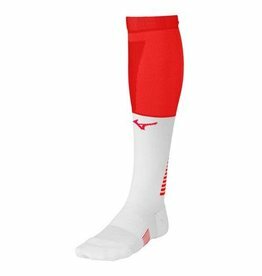 Mizuno: Crafted to Win! 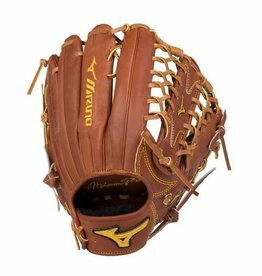 This 2017 Mizuno Global Elite Baseball Glove: GGE4BR features an 11.50-inch pattern, a deep III web, and would be an excellent choice for all middle infielders.